Brenda van Dyck is an editor by day and a writer and reader by night. 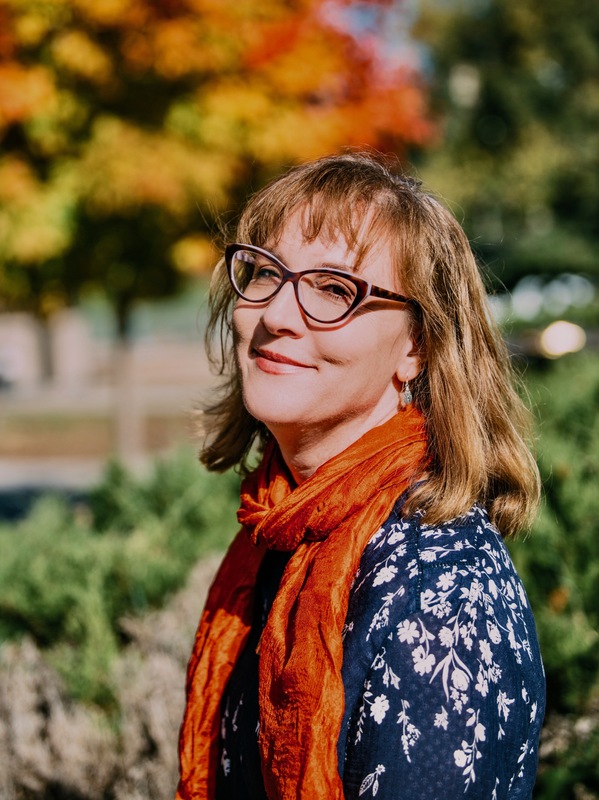 She has had work published in various anthologies and journals, including Voices of Alzheimer’s, Open to Interpretation: Intimate Landscape, The Journal of Graduate Liberal Studies, and Minnesota Literature. She holds a master’s degree of fine arts from Hamline University. She lives in Minneapolis with her family. Brenda has enjoyed her long-time membership in a writer’s group with fellow WordSisters, Ellen and Elizabeth. These creative women keep her inspired to keep writing, despite many competing demands for her time. Brenda mainly writes about her family of origin, as can be seen in some of her WordSisters guest blogs, but is also interested in traditional forms of creative nonfiction, like the classic essay. Guest blogger and WordSister Jill W. Smith is a Twin Cities’ writer. Her work has appeared in the anthologies Here in the Middle: Stories of Love, Loss, and Connection from the Ones Sandwiched in Between; A Cup of Comfort for Parents of Children with Autism; and Siblings: Our First Macrocosms, and in the online journal Mothers Always Write. Jean Cook, ELS, brings a journalism degree, certification as an Editor in the Life Sciences (ELS), and 20+ years of experience to her writing and editing work. When Jean is not editing and writing clients’ materials, she also writes and publishes creative nonfiction, including “Waiting, Beautifully,” an essay published in Ars Medica.